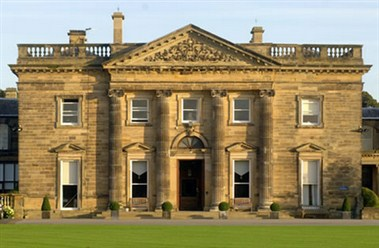 Queen Mary's School is located at Thirsk in North Yorkshire. 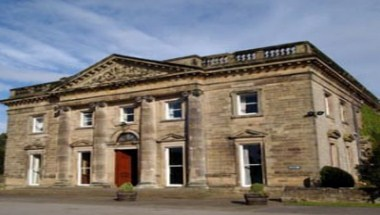 Queen Mary’s School is a stunning Grade 1 listed Palladian House set in over 40 acres of parkland in Topcliffe near Thirsk. 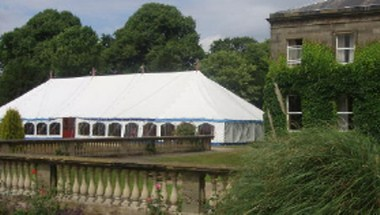 It is easily accessible from the A1 and A19 and provides the perfect tranquil setting for a variety of events. The Perfect venue for that Special Occasion or Corporate Entertainment. The school is also available to hire for residential courses and offer accommodation for up to 80 people.